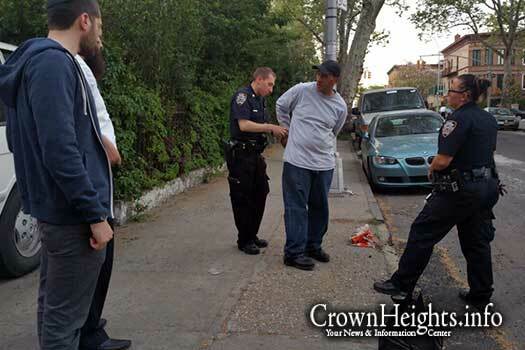 Shomrim volunteers apprehended a shoplifter who stole two clothing irons from a Kingston Avenue electronics store. 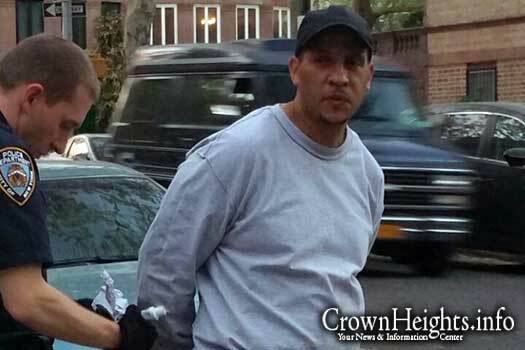 Shomrim encountered this thief earlier in the day after he stole cases of beer from a bodega, only that store owner did not want to press charges. The incident occurred at around 7:00pm when Shomrim received a call on their hotline from a manager at Sterling Electronics who reported a theft in his store. 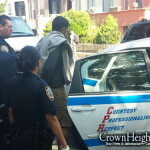 A number of Shomrim volunteers immediately responded to the area and spotted the suspect on Carroll Street. 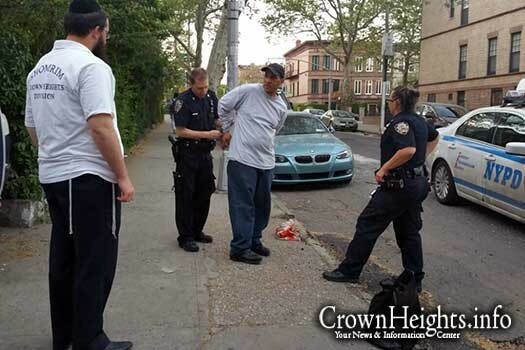 Shomrim called 911 and kept an eye on the suspect until police arrived. When officers arrived they searched the suspect’s possessions where they discovered that he took two Black & Decker irons without paying. He was promptly arrested. Earlier on in the day, at around 12:00pm, a Shomrim volunteer spotted this same suspect walking up to homes on Rutland Road and trying out the door handles. 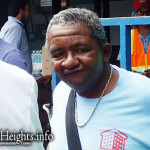 While following him the volunteer witnessed the man walk up to a bodega on the corner of New York Avenue and take two cases of beer. He was confronted by the store owner who took back the merchandise. When asked if he wanted to press charges, he declined.